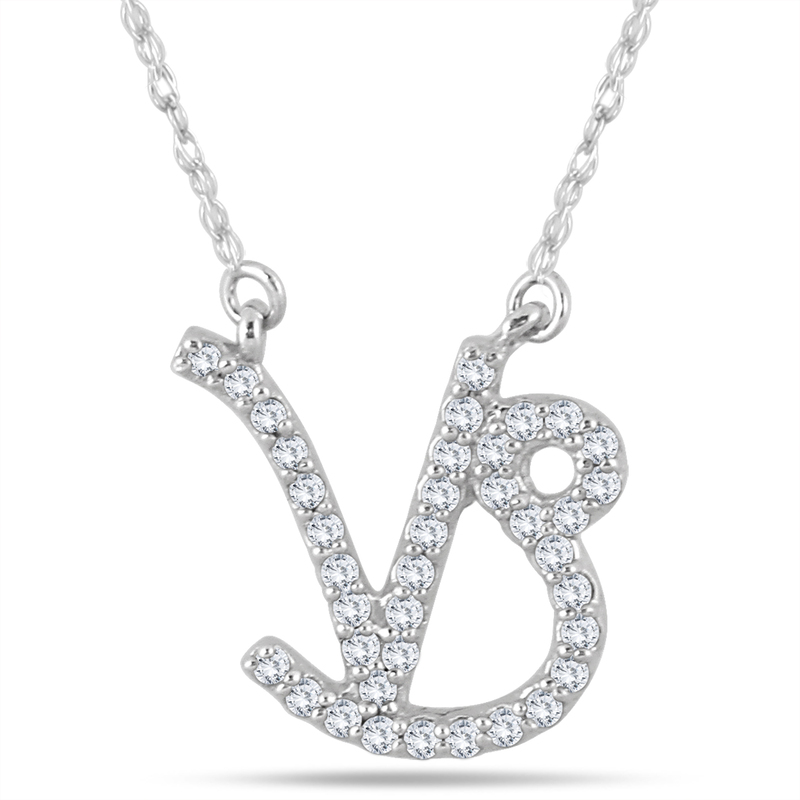 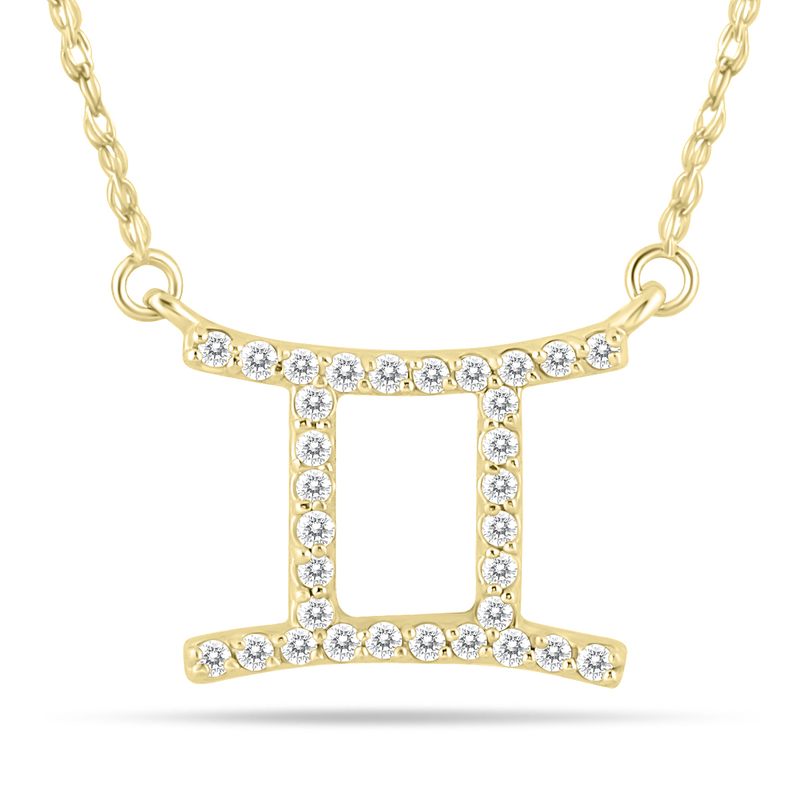 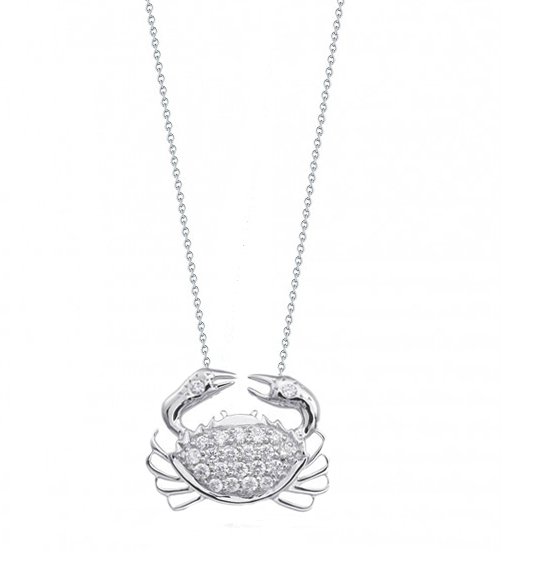 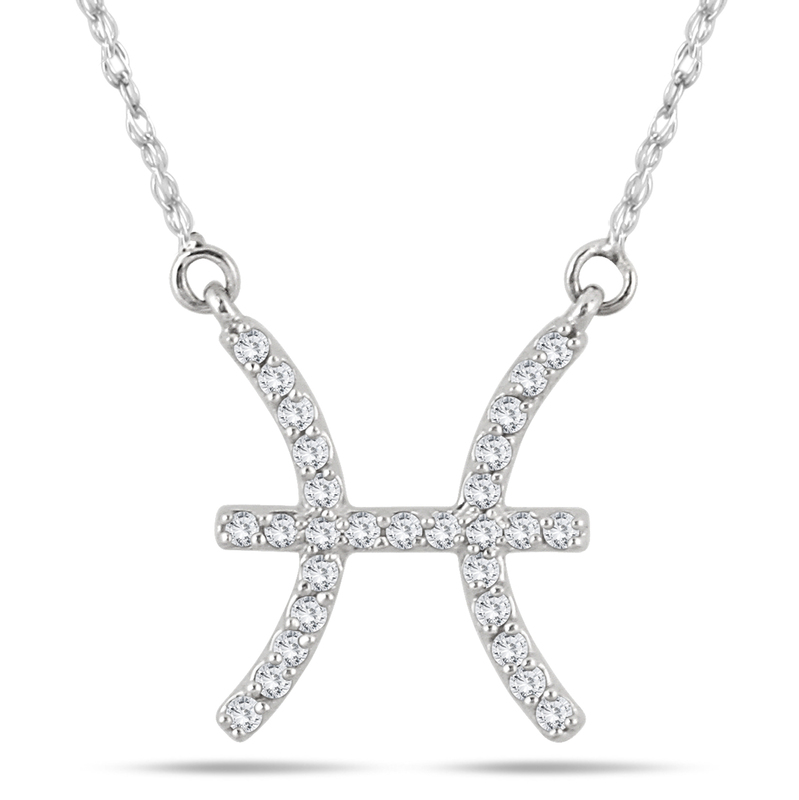 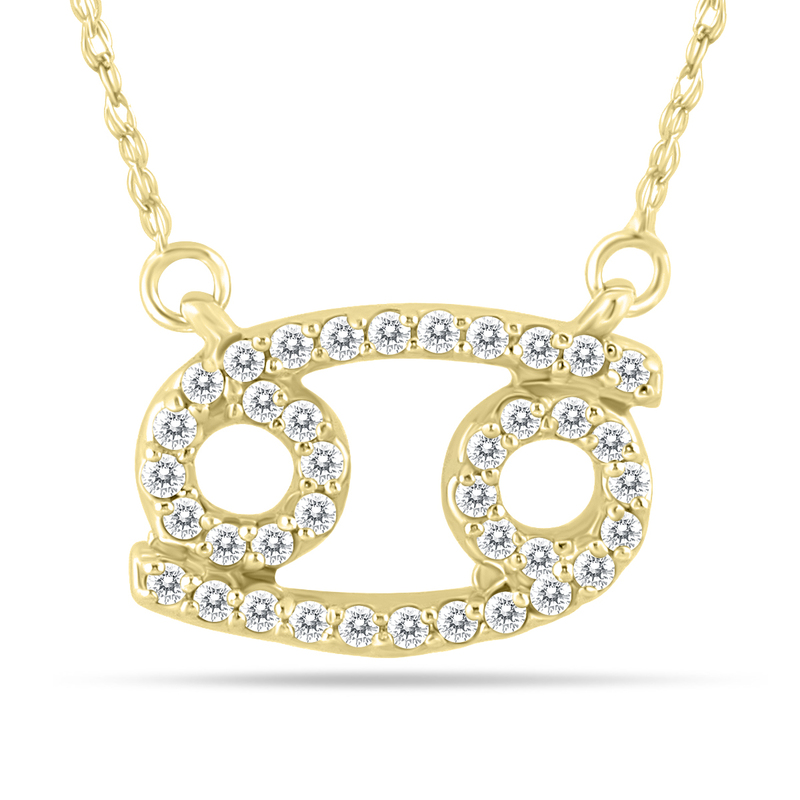 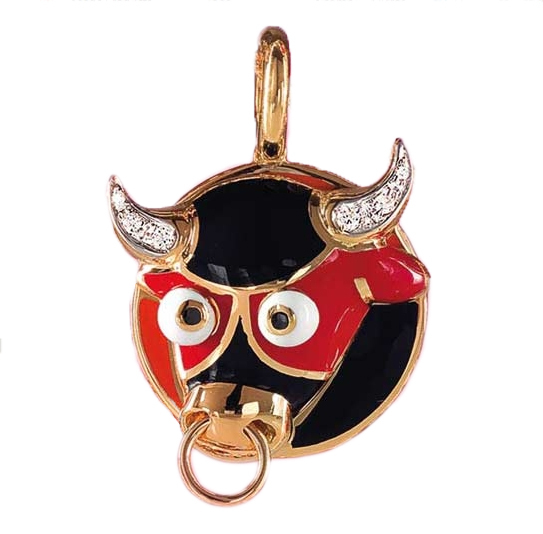 Here is a special collection of Zodiac symbology jewelry. 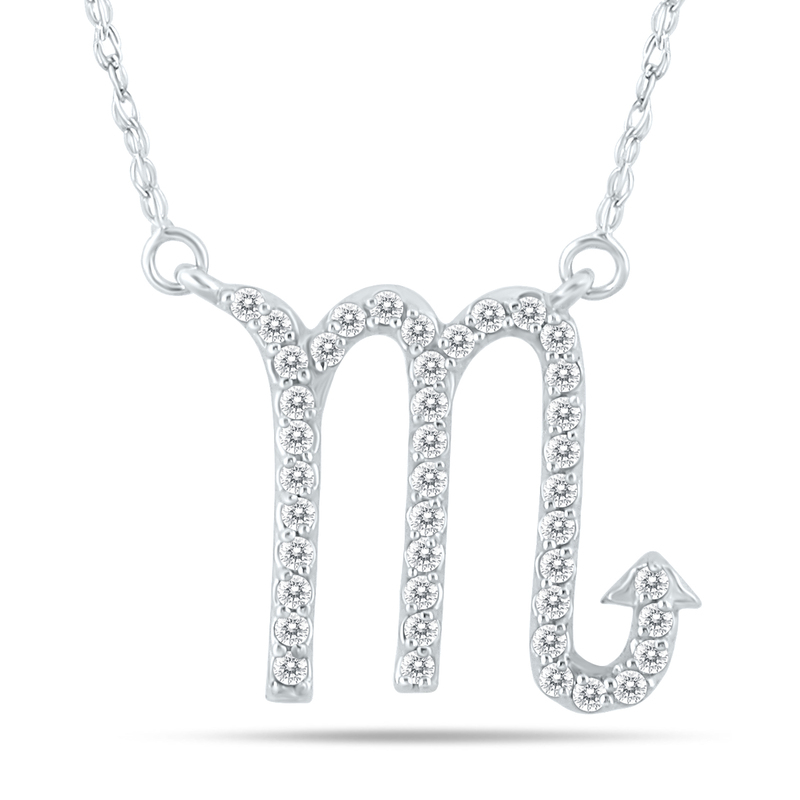 These pair well with gemstones from the same sign. 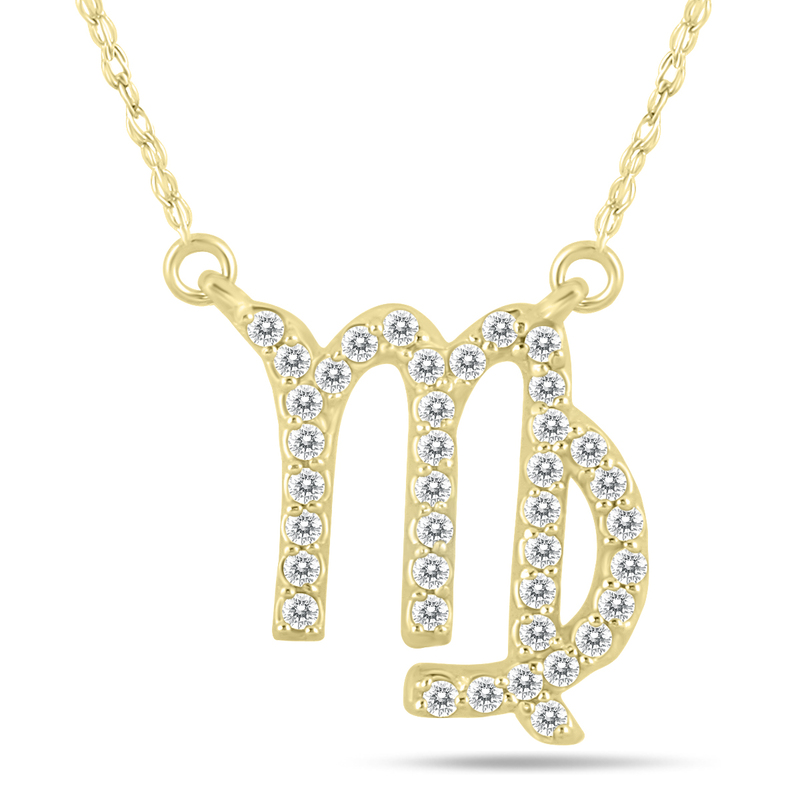 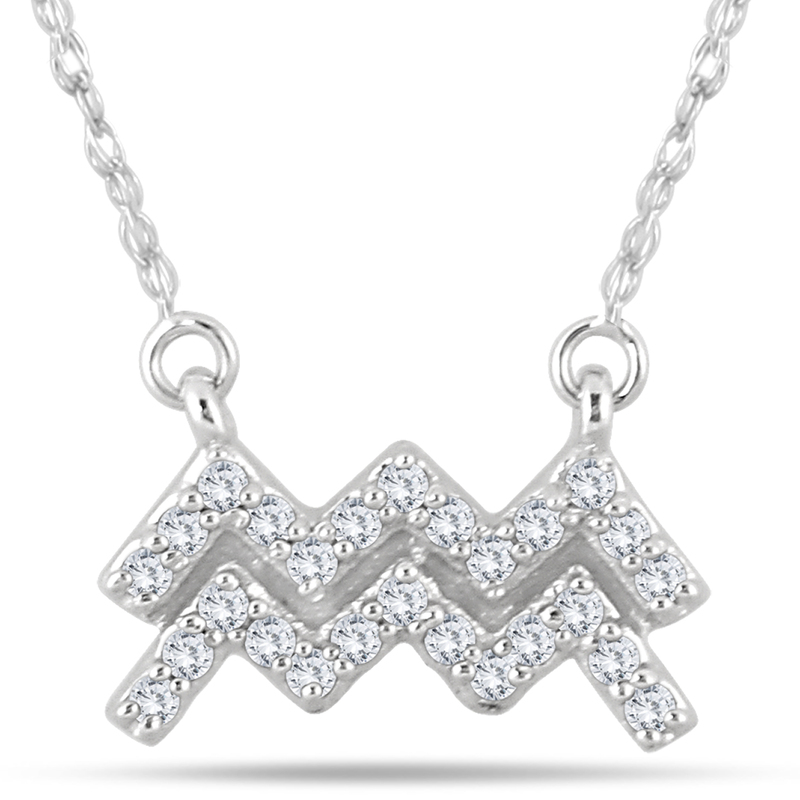 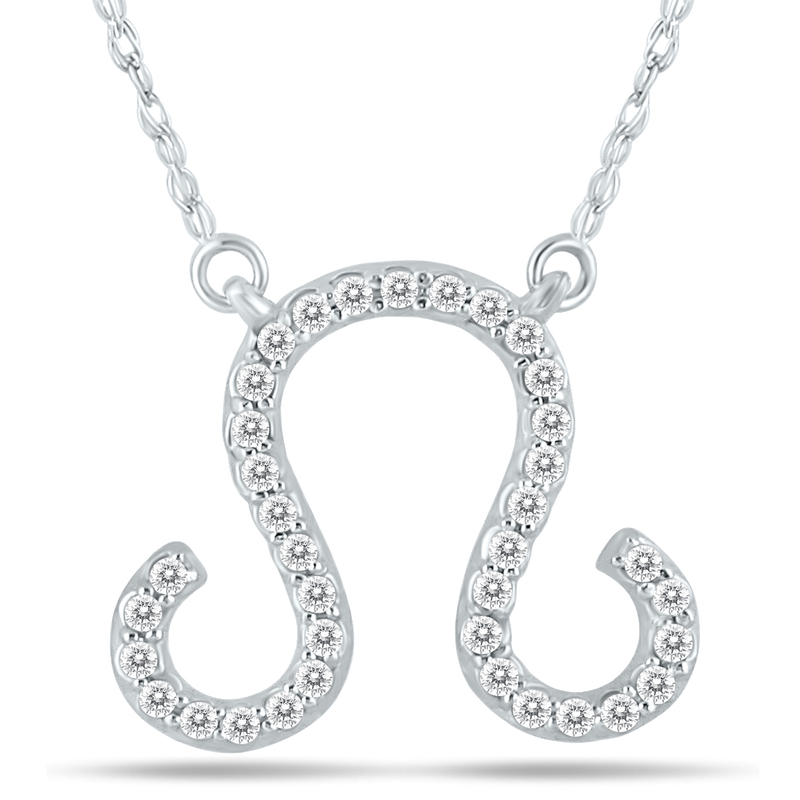 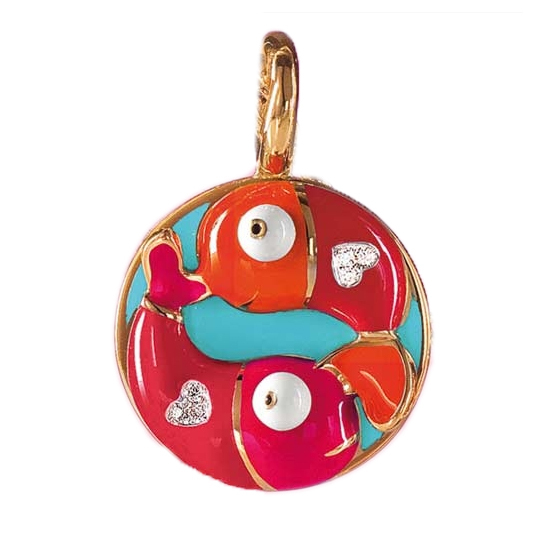 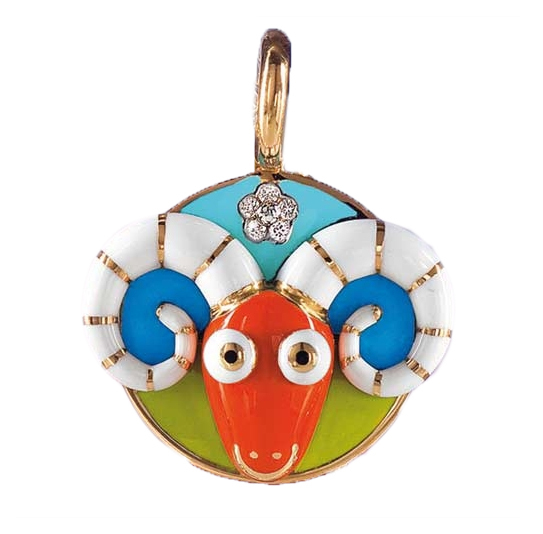 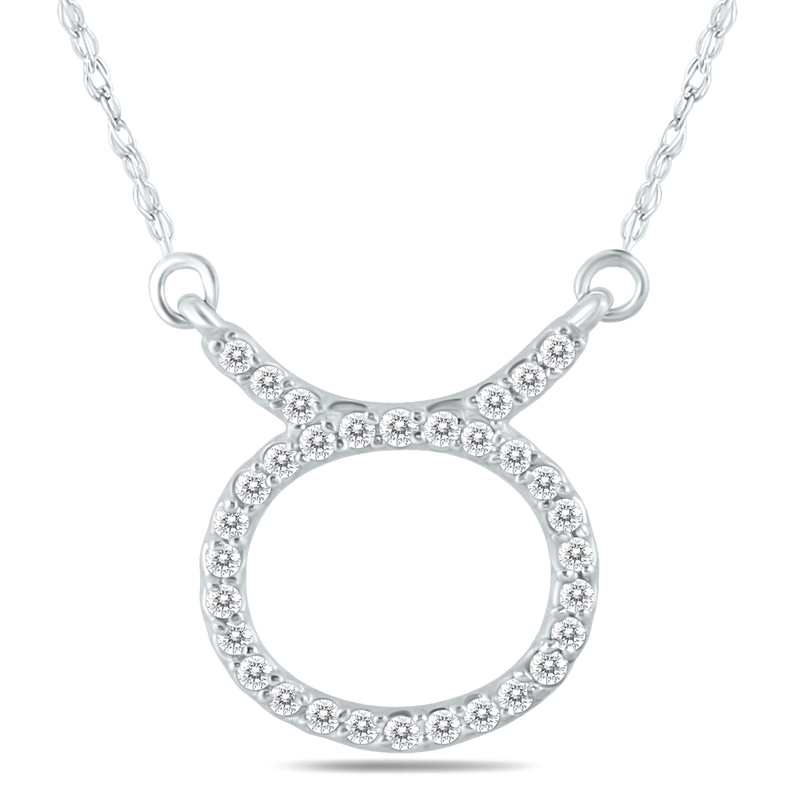 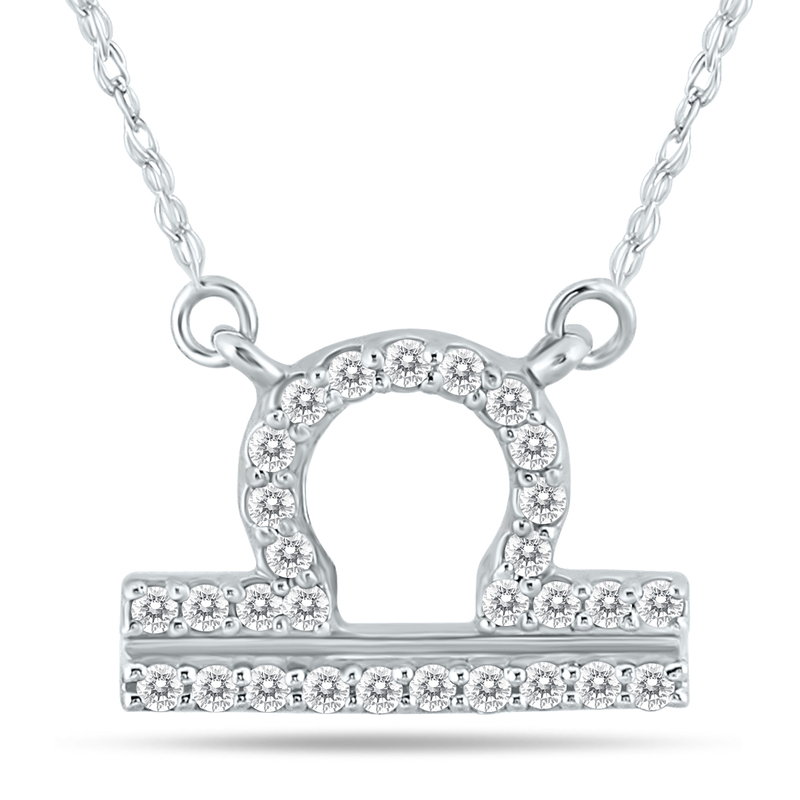 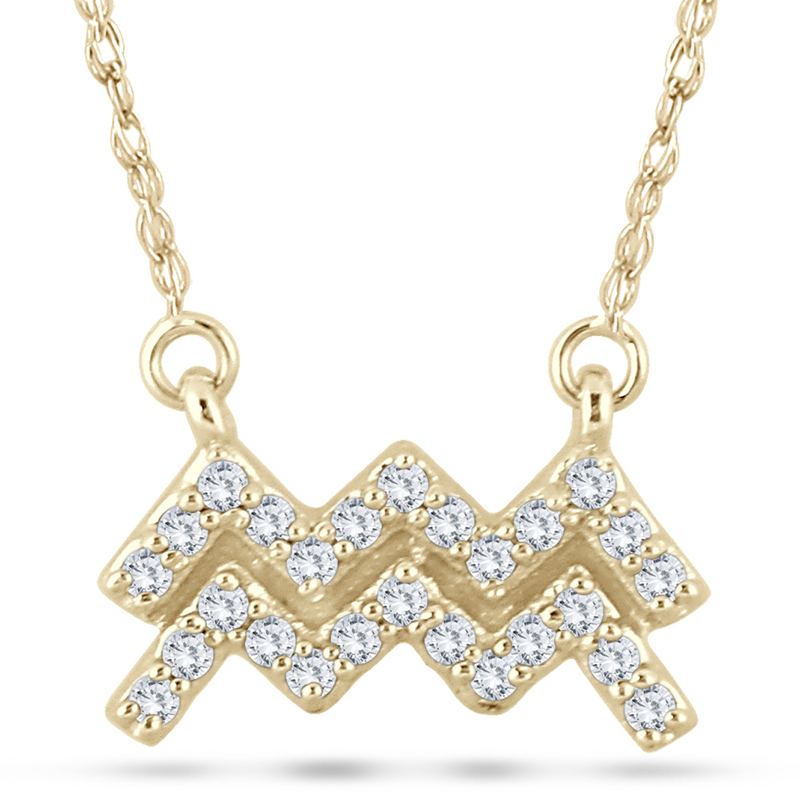 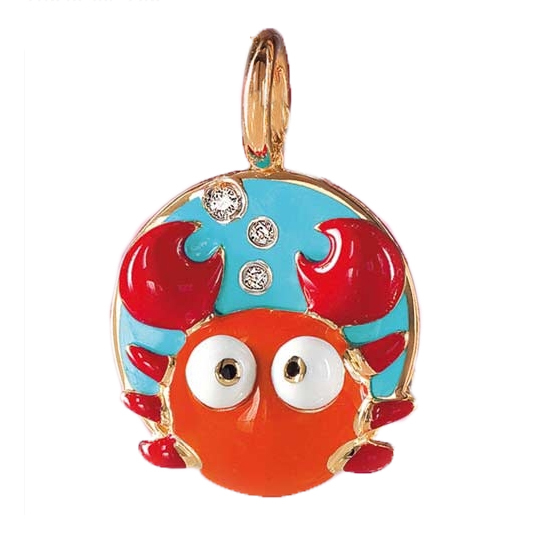 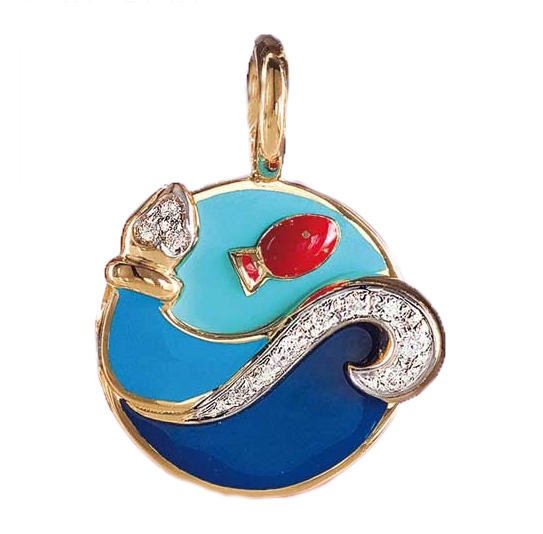 Find which gemstones match here on our Zodiac Gemstones page.